CNN on Tuesday announced that they have purchased Zite, a personalized news reader iPad app that was created by a team of eight employees. 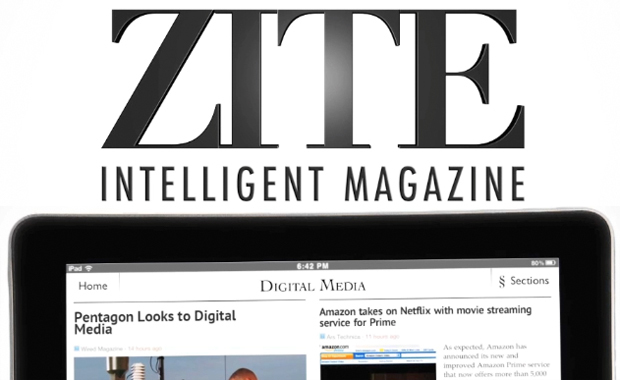 In their press release CNN revealed that they would allow Zite to run as a “separate, stand-alone business” and that the company will continue to develop the Zite iPad app while creating new features. CNN executives hope to eventually integrate Zite into their core media products and have promised that the Zite program will continue it’s promise to “automatically [learn] what you like,” thus delivering personalized content to the company’s users. Currently the program displays thousands of sources and chooses which content to show based of an algorithm that measures Twitter history and reader behavior. According to Zite CEO Mark Johnson the program will remain “source agnostic” and refuse to favor CNN outlets over other sources. Johnson promises that the Zite news reader will only get better now that he can tap into CNN’s vast resources to grow the platform. iPad users can pick up the app for free at this time, unfortunately no iPhone or Android options have been released.